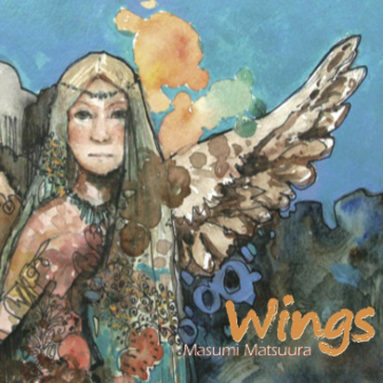 Masumi Matsuura is a jazz singer, pianist and songwriter in Fukuoka, Japan. She has been singing with various jazz bands and big bands for over 2 decades. Recently, she has been focusing on solo vocal/piano performance with a versatile repertoire including swing, bossa nova, pop, chanson and Japanese popular songs in original languages.